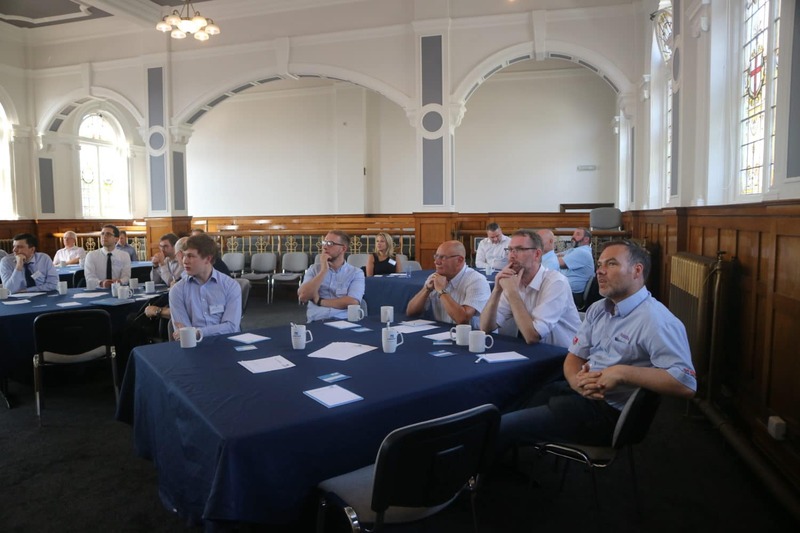 Aarsleff Ground Engineering, one of the UK’s leading driven piling, ground engineering and geotechnical contractors, are able to provide 6 CPD Certified presentations and we now have the facilities to host a virtual CPD. 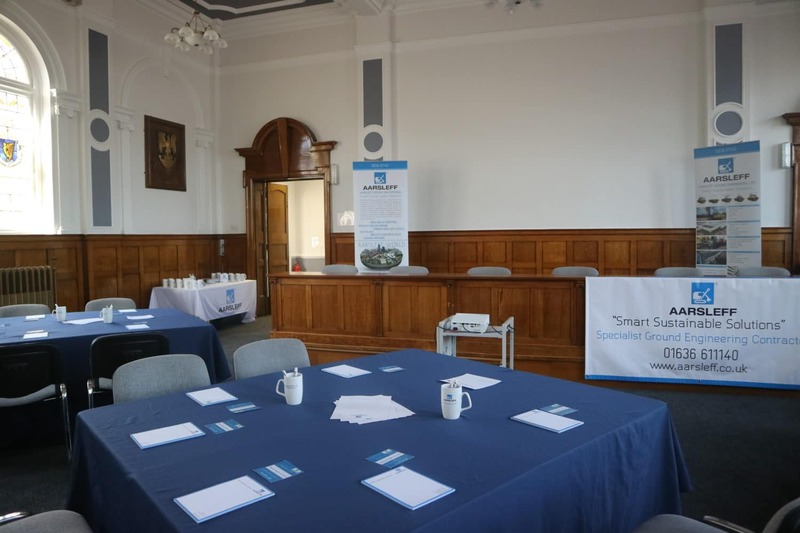 Please note that we only provide our CPD seminar’s on Tuesdays and Thursdays and depending upon your preferred time, breakfast or lunch should be organised by your company. Aarsleff will reimburse the cost for up to £5 per head upon receipt and invoice after the CPD has taken place. Thank you. 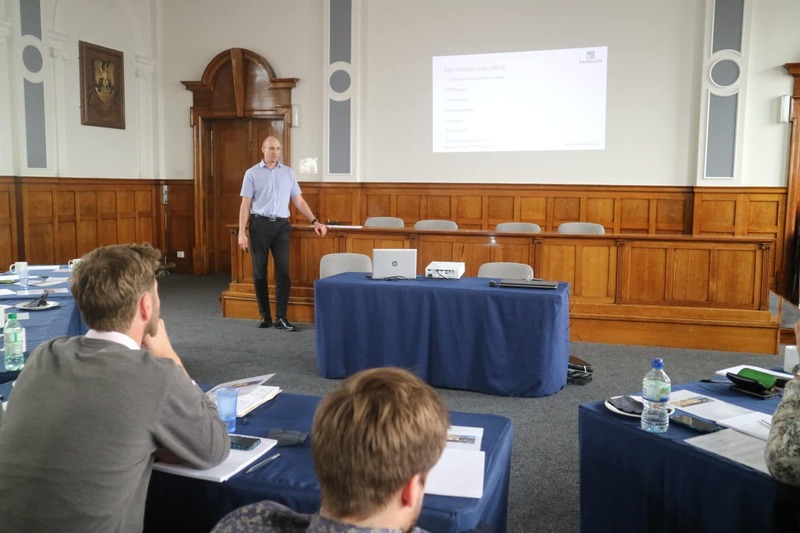 Designed to address the complex and often misunderstood topic of driven piling.Using real-world example installations, the 45-minute seminar takes the engineer through all aspects of driven piling, explaining the many benefits and applications, as well as their specification and installation across the widest variety of projects. At the end of the 45-minute seminar, there will be a 15-minute Q&A session. In addition, we’ll also provide an information pack, which includes our technical paper titled “Challenging the Perception of Precast Piles”, a selection of case studies, two technical documents regarding pile segments, and finally an overview of the techniques we offer and our company profile. Aarsleff has built a reputation for delivering innovate and cost-effective geotechnical solutions. This seminar introduces a variety of geotechnical techniques; with a focus on the design and installation methods used in different scenarios (bank or mine collapse) with a case study review from our soil nailed slope works in Exeter for the new IKEA, constructed in 2017 . At the end of the 45-minute seminar, there will be a 15-minute Q&A session. 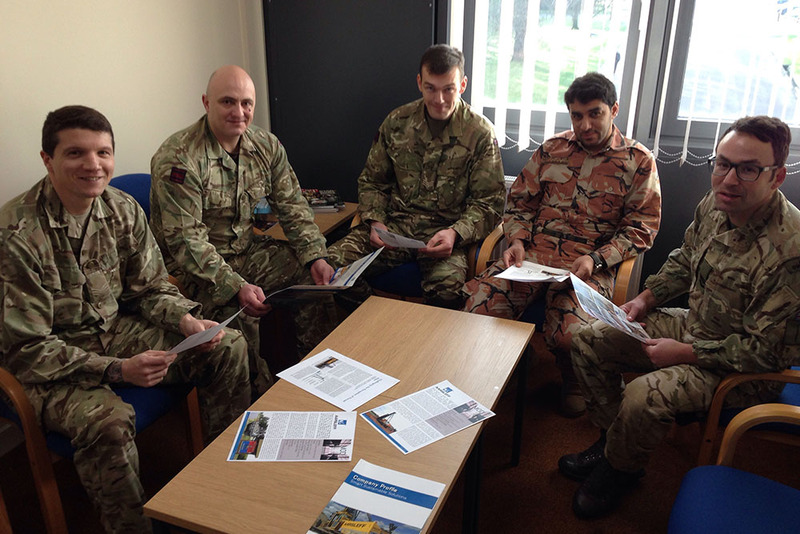 In addition, we’ll also provide an information pack, which includes our geotechnical brochure, a selection of case studies, an overview of the techniques we offer and our company profile. Aarsleff has built a reputation for delivering innovate and cost-effective driven piling solutions. This seminar introduces pile type and the design of; with a focus on design considerations and components in a single pile. At the end of the 45-minute seminar, there will be a 15-minute Q&A session. In addition, we’ll also provide an information pack, which includes an overview of the techniques we offer and our company profile. Aarsleff has built a reputation for delivering bespoke foundation solutions for the widest foundation requirements. This seminar introduces the Precast Ground Beam system with a focus on its design; installation; and application benefits most suited for the residential market. At the end of the 45-minute seminar, there will be a 15-minute Q&A session. In addition, we’ll also provide an information pack, which includes our precast products brochure, a selection of case studies, and finally an overview of the techniques we offer and our company profile. Aarsleff has built a reputation for delivering innovate and cost-effective sheet piling. 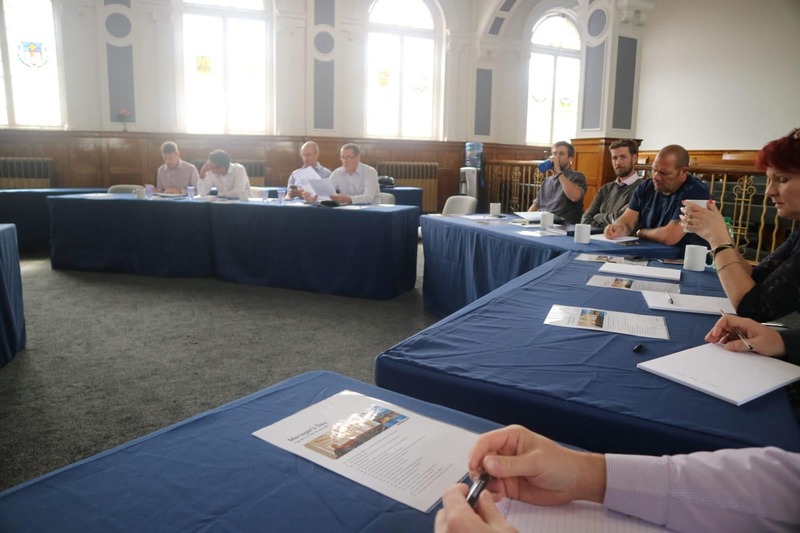 This seminar introduces Sheet Piling; with a focus on its design and installation methods in a wide range of settings; including industrial; commercial and residential sites; rail and road transport locations to ports and harbours and water supply plants. At the end of the 45-minute seminar, there will be a 15-minute Q&A session. In addition, we’ll also provide an information pack, which includes our sheet piling brochure, a selection of case studies, and finally an overview of the techniques we offer and our company profile. Large infrastructure projects are often complex structures in term of geometry, loading and soil conditions; hence the necessity of having robust foundations often resulting in piled solutions. 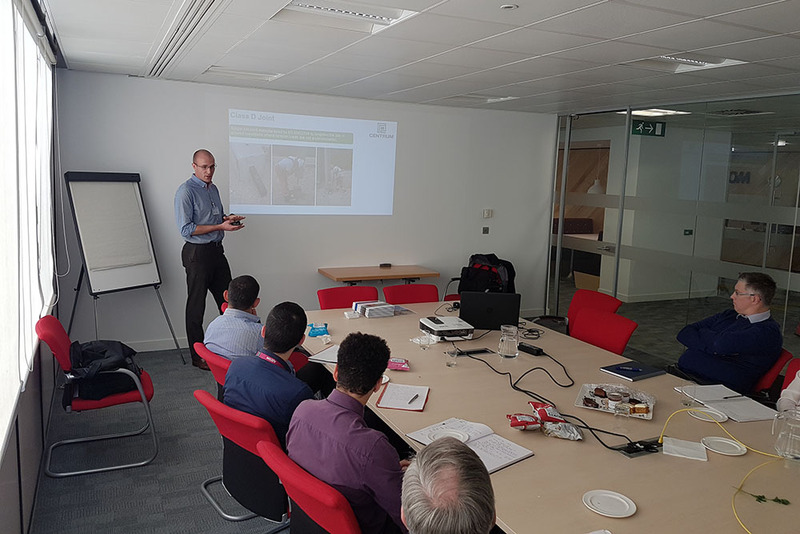 The purpose of this CPD is to demonstrate from a technical viewpoint that vertical driven and raking piles are a robust alternative to a bored pile solution for a bridge abutment in the United Kingdom and by extension, other solutions.